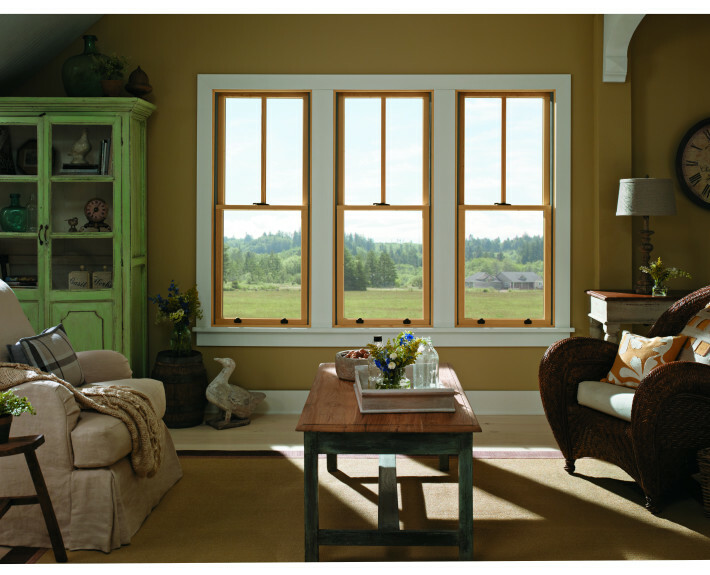 Even the highest quality windows will underperform if they are not installed correctly. An incorrect installation can lead to loss of hot or cold air, and exposure to the elements and pests. Improperly installed windows can even allow moisture to enter the interior of the home, causing serious damage to both the windows, the window frame and the structure of your home. Here at Vivax Pros we have a very specific process we find to be of great value to our customers. After the salesperson leaves your home, we assign a Project Manager to your job. The Project Manager will follow the job through to completion. They will make sure your order gets done properly and follows up to insure its prompt delivery the day of your installation. Any touch-up and necessary items to complete your job will be handled by your Project Manager. They will be your “one phone call and it’s done” person. 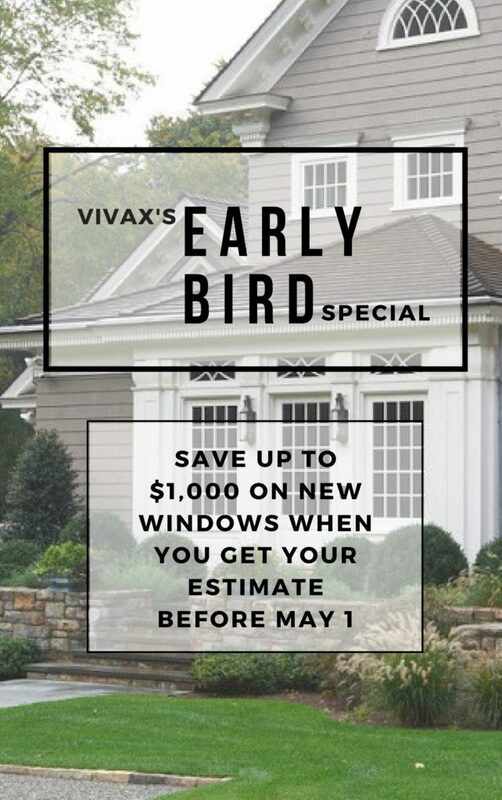 We want to make sure you are comfortable referring your family, friends and neighbors to Vivax for their needs for not just Windows, but also Painting, Roofing and Deck Builds. 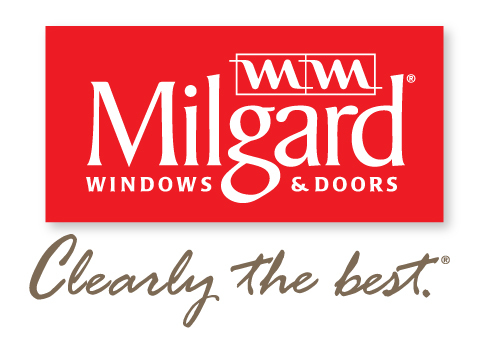 Our window install experts are masters at their craft with years of experience installing in homes of all shapes, sizes, and styles. That’s why Vivax Pros is able to warranty jobs with confidence.